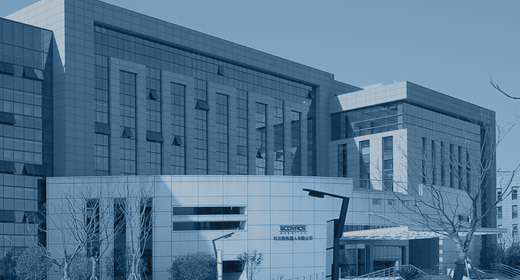 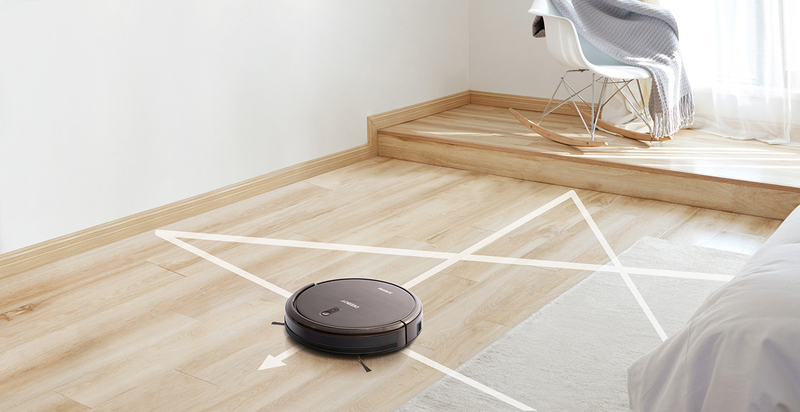 N79S provides a versatile cleaning solution. 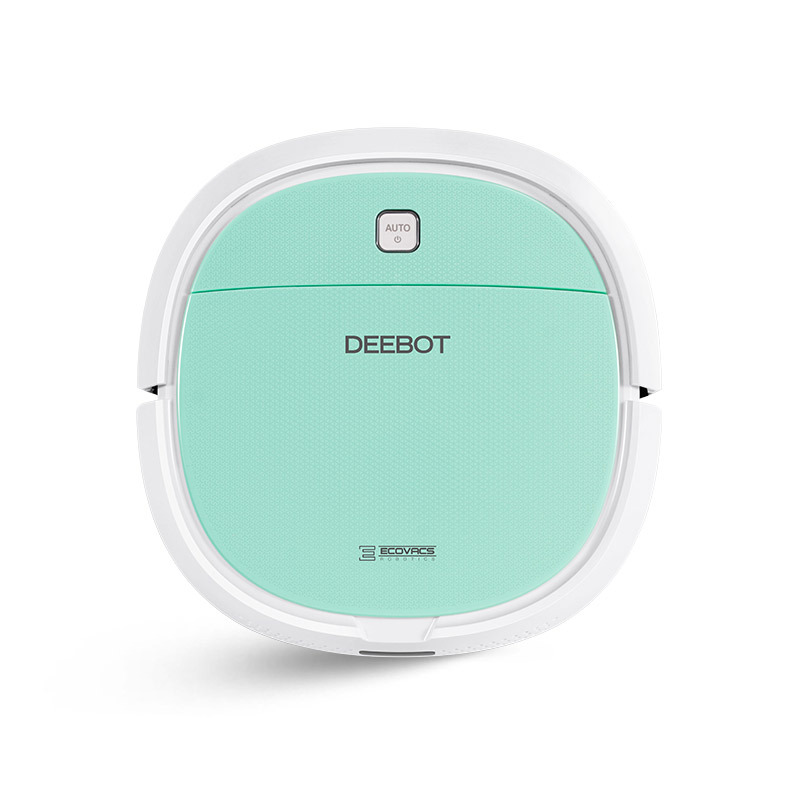 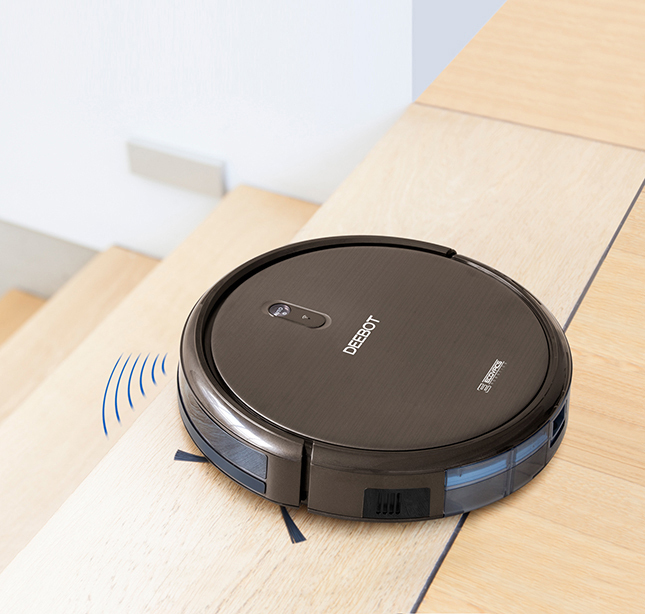 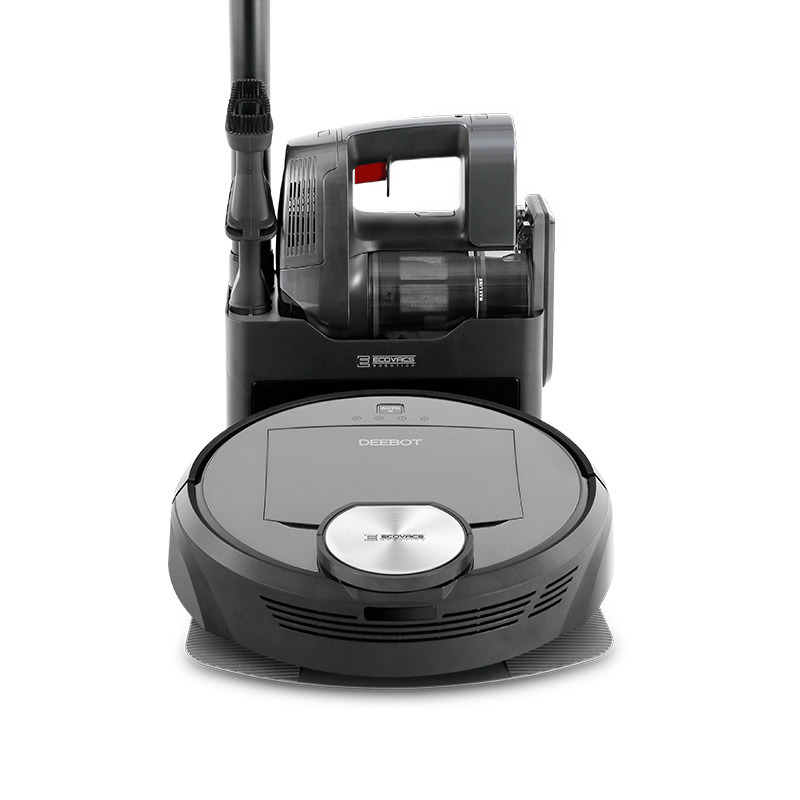 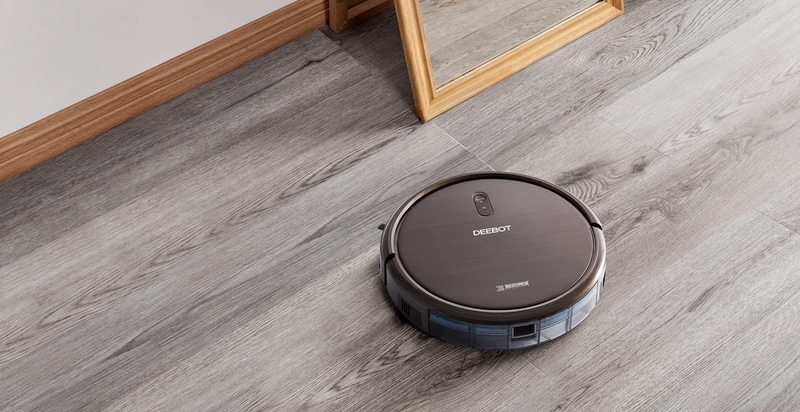 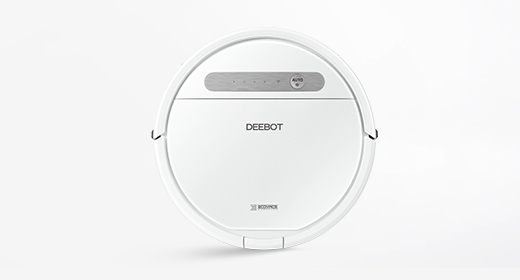 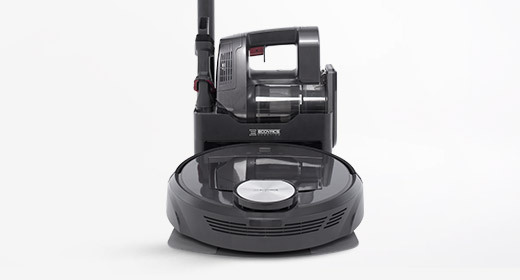 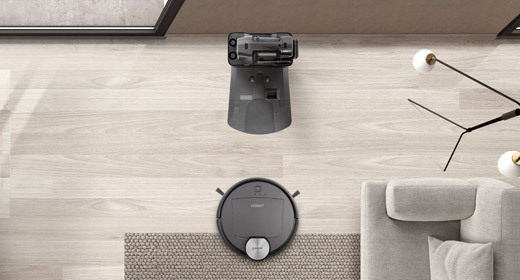 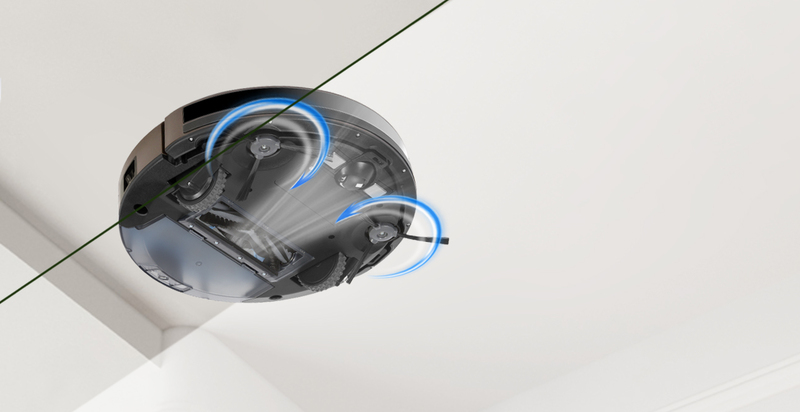 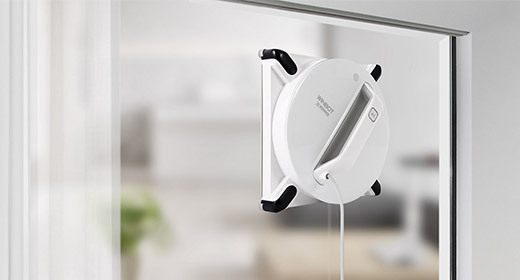 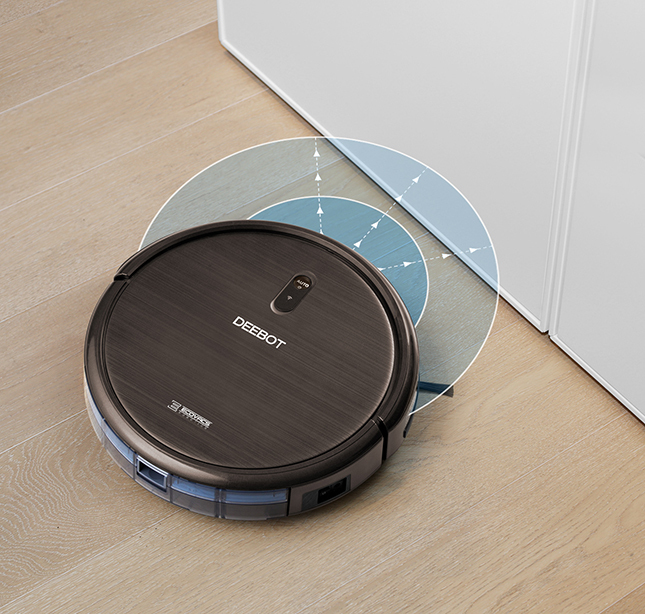 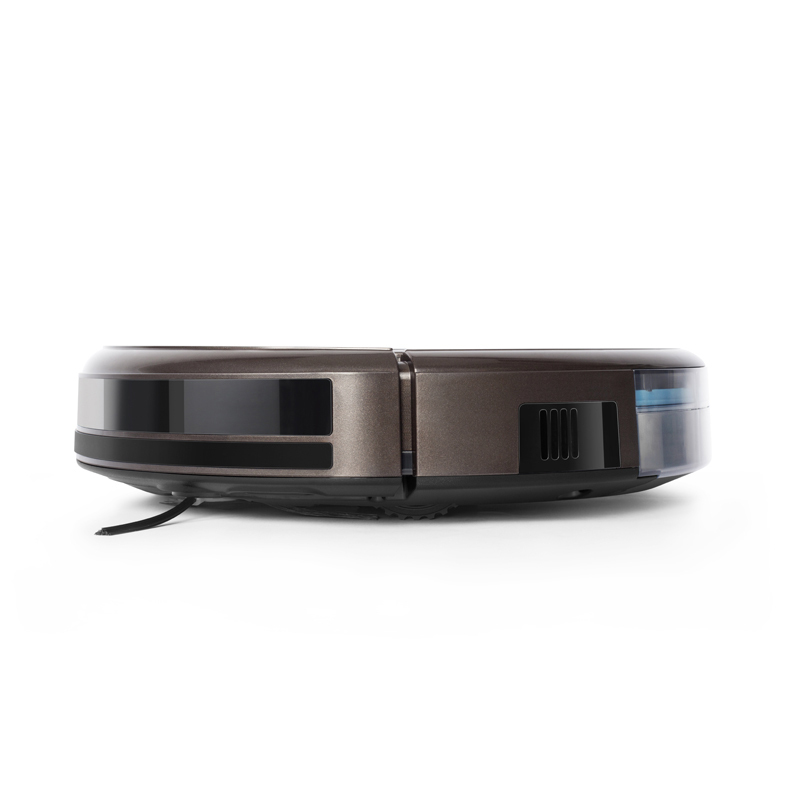 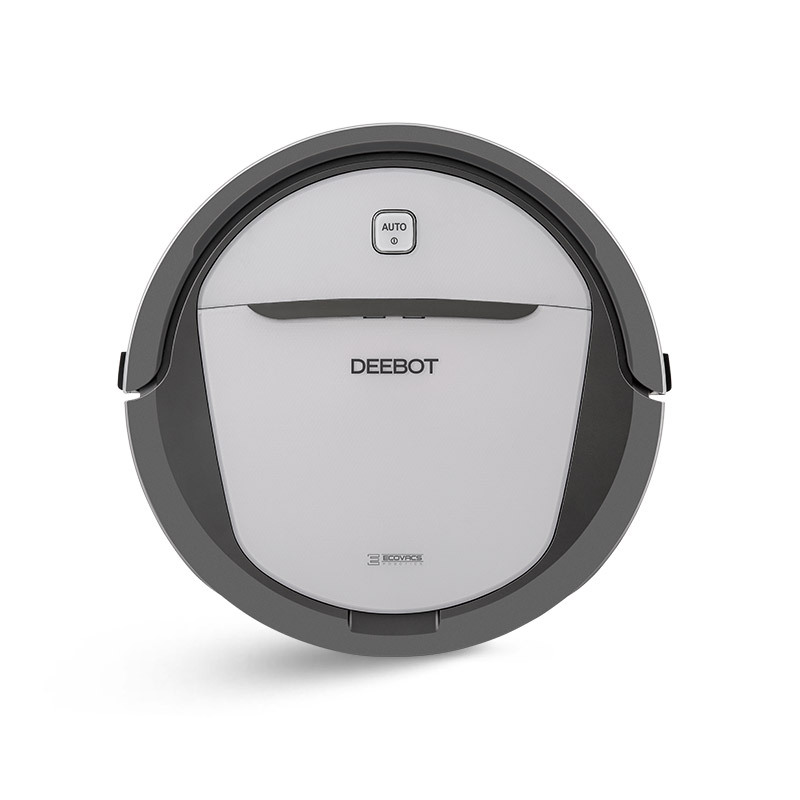 With the Smart Motion system and multiple cleaning modes, N79S efficiently cleans your floor and has an appropriate cleaning mode for every job. 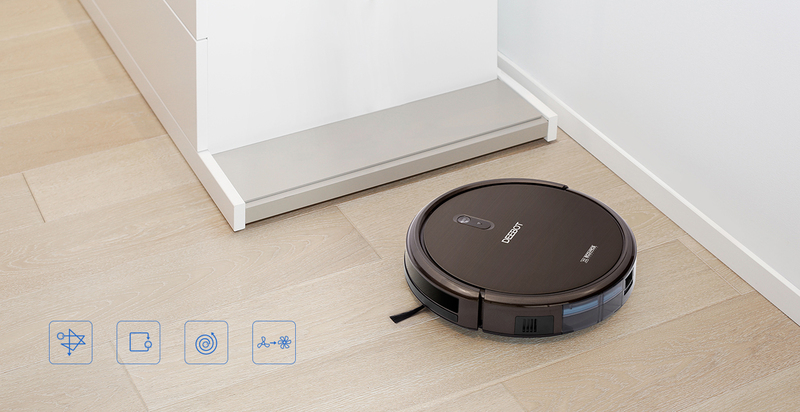 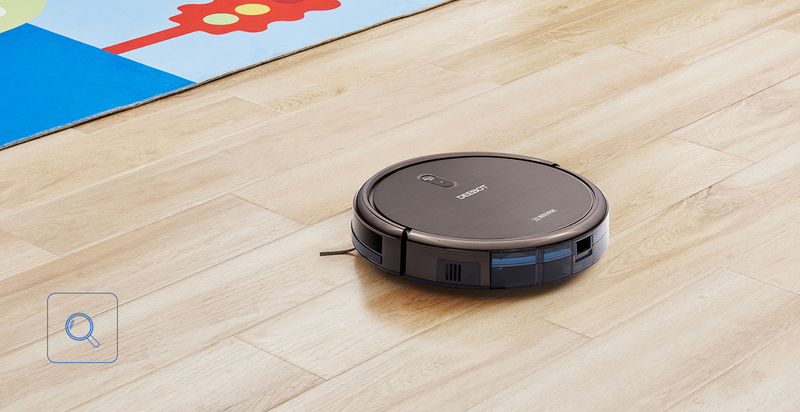 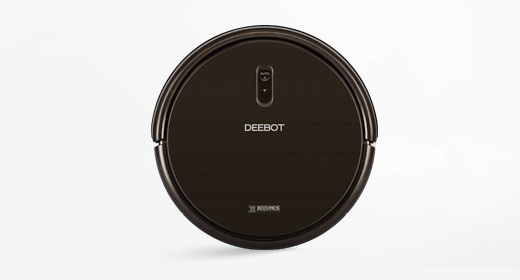 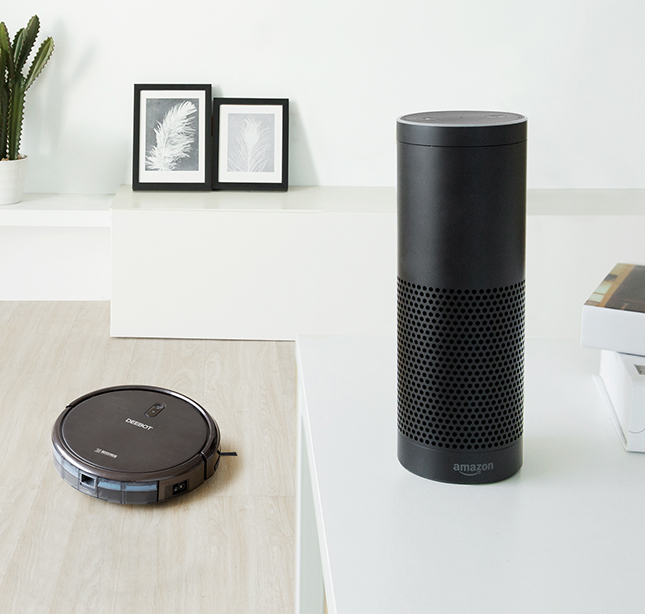 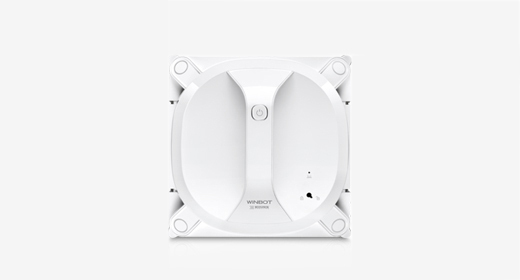 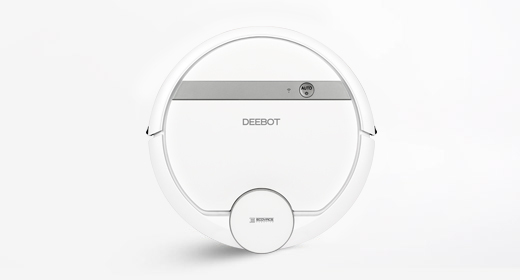 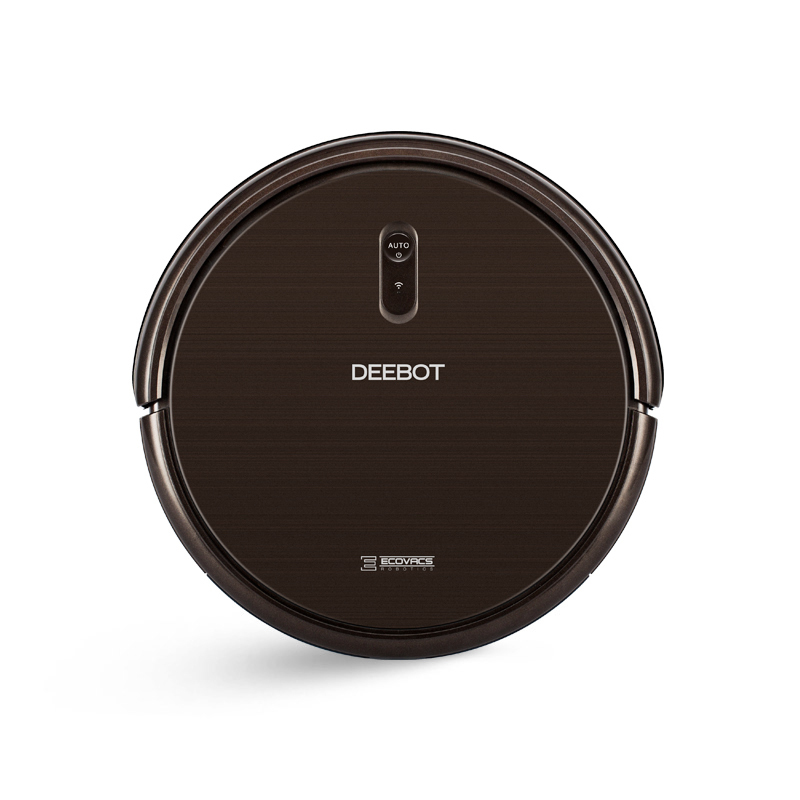 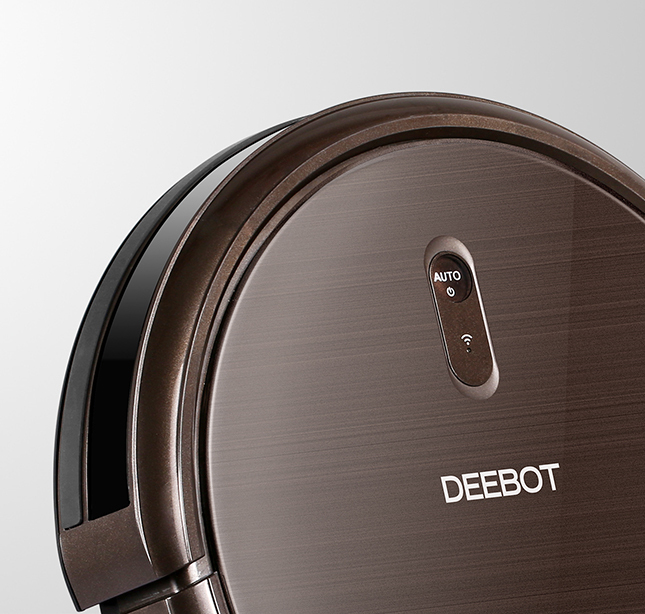 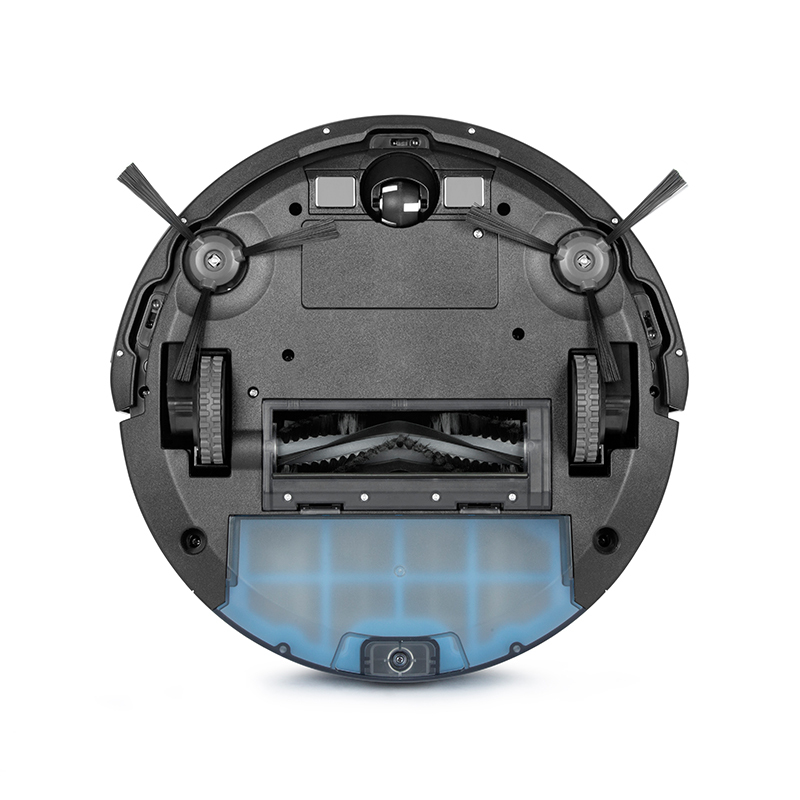 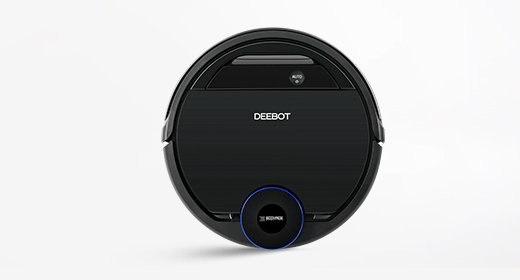 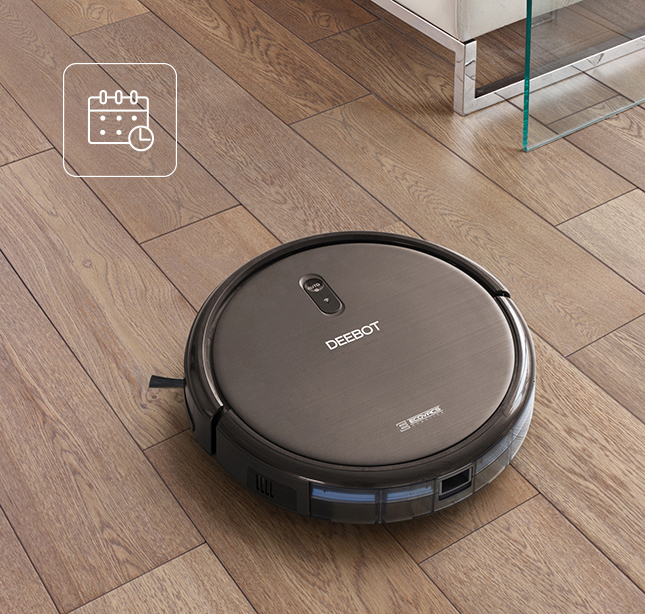 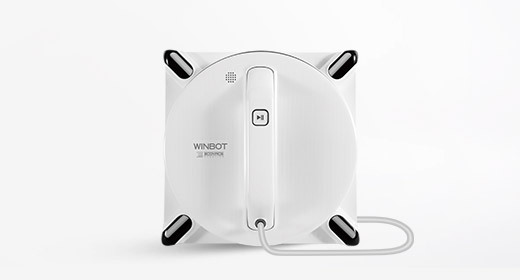 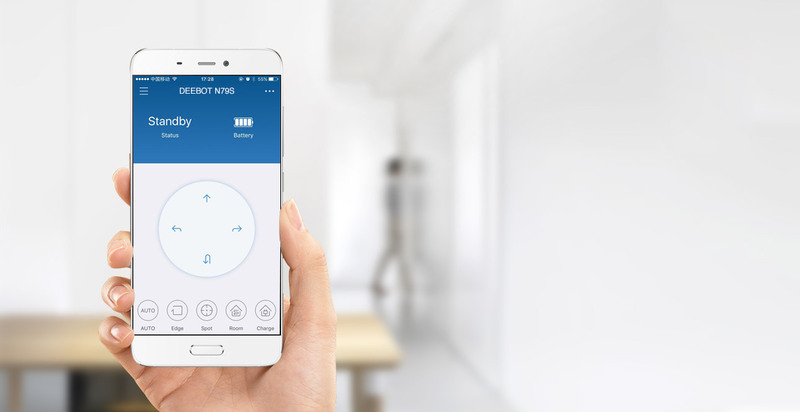 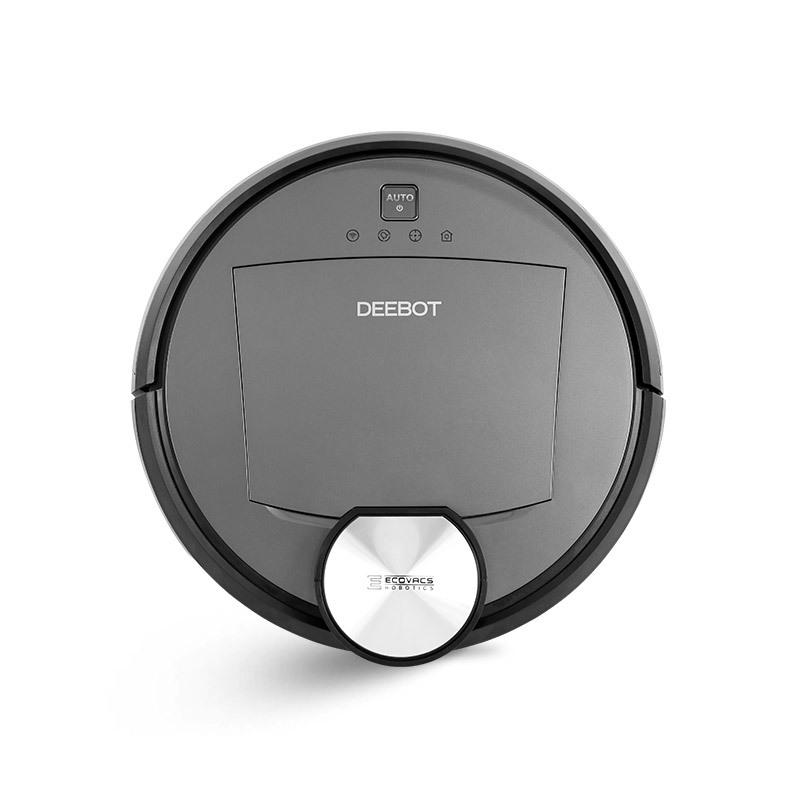 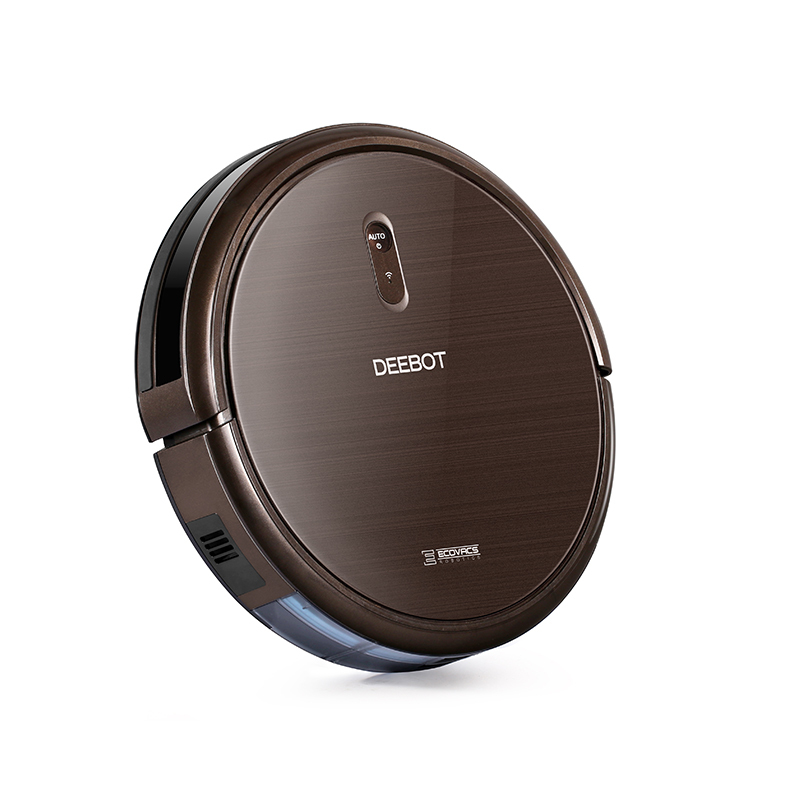 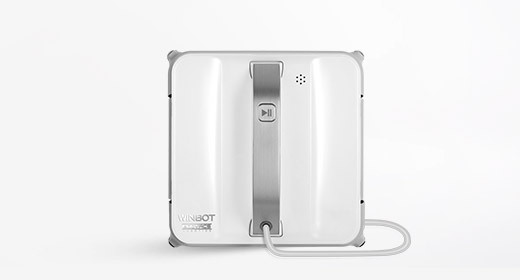 You can also control your robot with ECOVACS App or smart home system, and enjoy all the convenience!